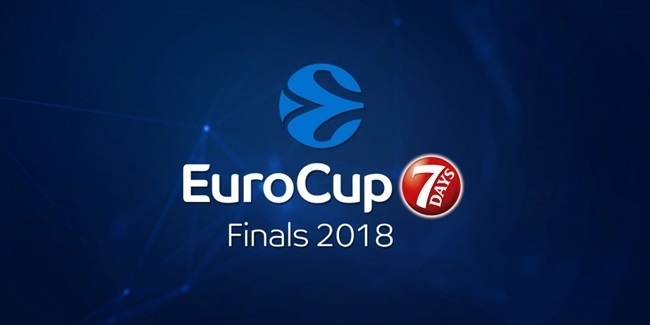 When the final buzzer sounded in Game 2, no one had doubts about who would be chosen as 2018 7DAYS EuroCup Finals MVP. 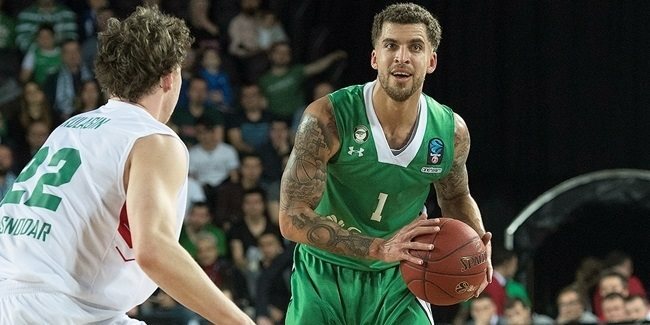 Scottie Wilbekin dominated the finals like few players in competition history and was the hands-down choice as the best player as Darussafaka Istanbul swept previously undefeated Lokomotiv Kuban Krasnodar 2-0. Wilbekin had already been chosen as the 2017-18 7DAYS EuroCup MVP, leading the competition in scoring (19.7 ppg.) and performance index rating (21.3). He did even better in the finals, averaging 26 points and a performance index rating of 26.5 per game. Wilbekin played a decisive role in Game 1, hitting a three-pointer that forced overtime as Darussafaka ended Lokomotiv's 20-game winning streak, the longest in competition history. Down by 3 points with 11 seconds left, and without possession, Howard Sant-Roos collected a steal and Wilbekin buried the game-tying triple. Wilbekin finished Game 1 with 24 points, 3 rebounds, 5 assists and 7 fouls drawn for a PIR of 23 in his team's 78-81 triumph. Once in Game 2, Wilbekin did even better, scoring 19 points before halftime, hitting all kind of tough shots and adding 6 key free throws in the final minute of the third quarter to let Darussafaka re-take a double-digit lead, 55-45. Wilbekin finished with 28 points in Game 2 to lead Darussafaka to a 67-59 home win and a 2-0 sweep of the best-of-three series. His 28 points tied the single-game scoring mark in a EuroCup Finals history, which is shared by Dejan Tomasevic of Valencia Basket and Jamie Arnold of Krka Movo Mesto (both in 2003), as well as by Justin Doellman of Valencia (2014). He hit 5-of-8 three-point shots in Game 2, matching his total of strikes from downtown in Game 1. In fact, his 10 three-pointers bested by 2 the previous finals mark, which was set over three games. He had a PIR of 30 in Game 2. Wilbekin's 52 points in the series were the second-most in finals history. Not only did he lead both games in scoring, but Wilbekin was there for Darussafaka every time he stepped on the court. He hit a lot of shots, including all the decisive ones, and earned well-deserved MVP honors. And his teammates were happy to see their leader get the recognition he so richly deserved. "Scottie is amazing - always!" Darussafaka guard Will Cummings said after Game 2. "Every time he steps on the floor, he plays hard and plays well. He delivered all season - he deserves the MVP trophy and everything that is coming his way." 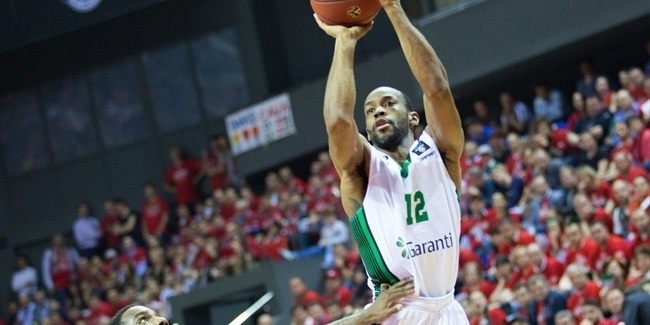 "Scottie is a prime-time player," Darussafaka center Michael Eric added. "I haven't seen that in a long time, and I don't think I will ever see that kind of player."